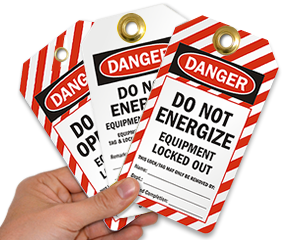 This red and white Bilingual English Spanish Safety 2-Sided Tag can be used to tag out-of-order machines, forklifts, and equipment in your facility. 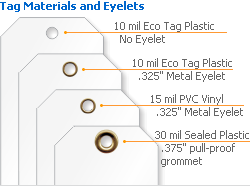 • Tag is offered in various materials to suit individual needs. 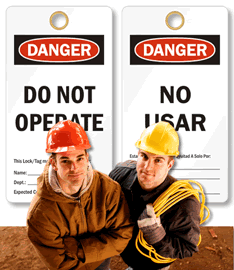 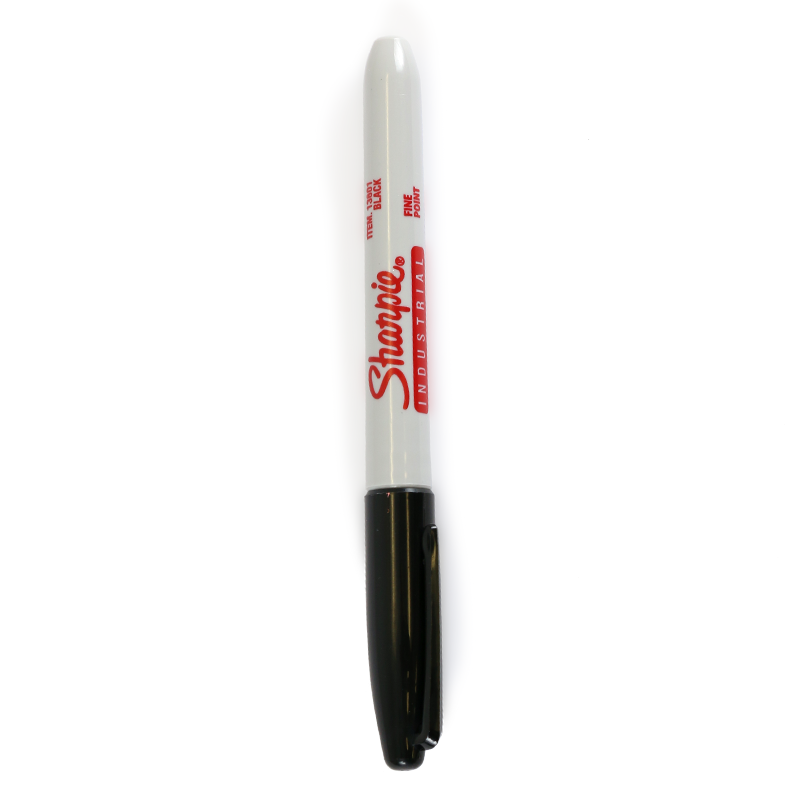 • Tag comes with a pre-punched hole to pass a string or wire through it.